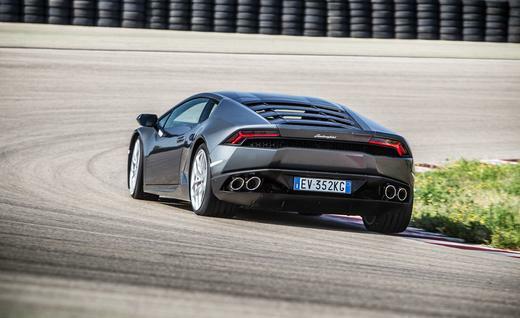 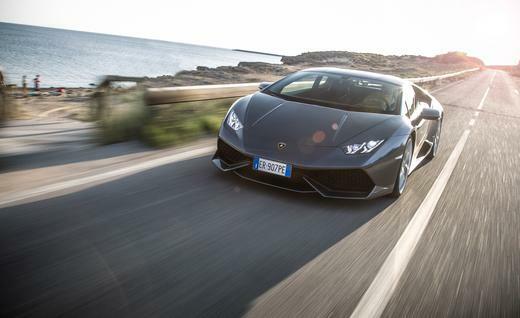 Lamborghini’s new “entry-level” supercar, the Huracán, picks up where the exotic Gallardo left off. 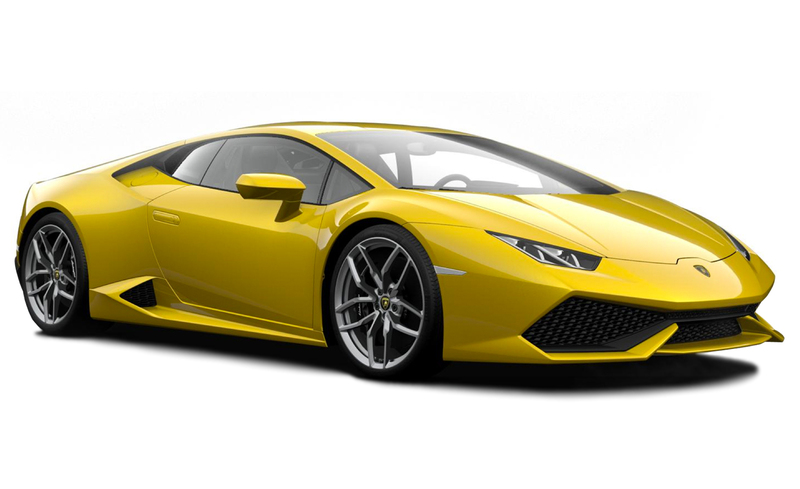 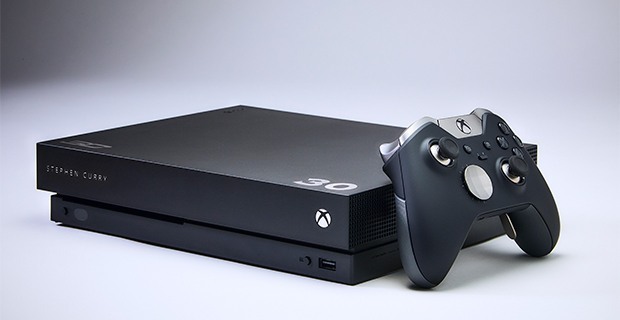 Its angular design manages to be both severe and elegant, and its stealth fighter–like cockpit is as luxurious as it is intense. 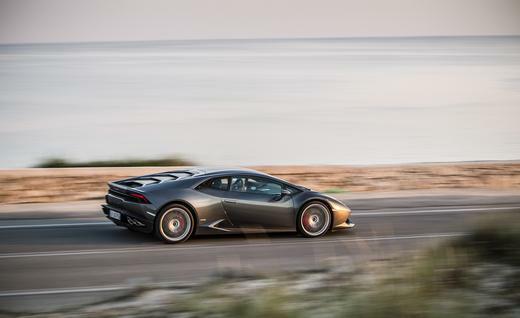 Nestled behind the passengers is a 602-hp V-10 mated to a seven-speed dual-clutch automated gearbox (sorry, no manual transmission is offered) and all-wheel drive, helping Lambo’s new bull accelerate from 0–60 mph in just under three seconds, and a top speed of 202 mph.